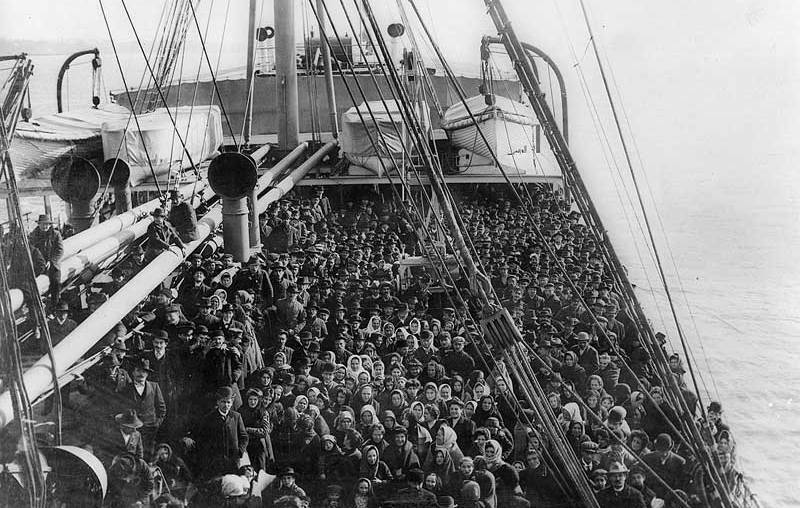 Nearly half of all Americans today trace their lineage through Ellis Island. Of the 12 million who came through, one-third remained in New York City. Why did they come? What did they find? How did they make it? 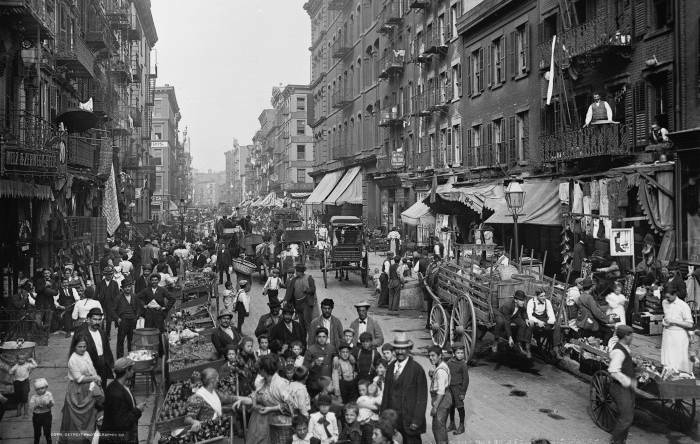 An understanding of Manhattan's growth tells why it was the Lower East Side that grew into the nation's main immigrant district, and how its center came to be occupied by today's Courthouse District. We see how conditions within the tenements inspired a visiting nurse to lead the way in establishing as common the practice of birth control in the United States. 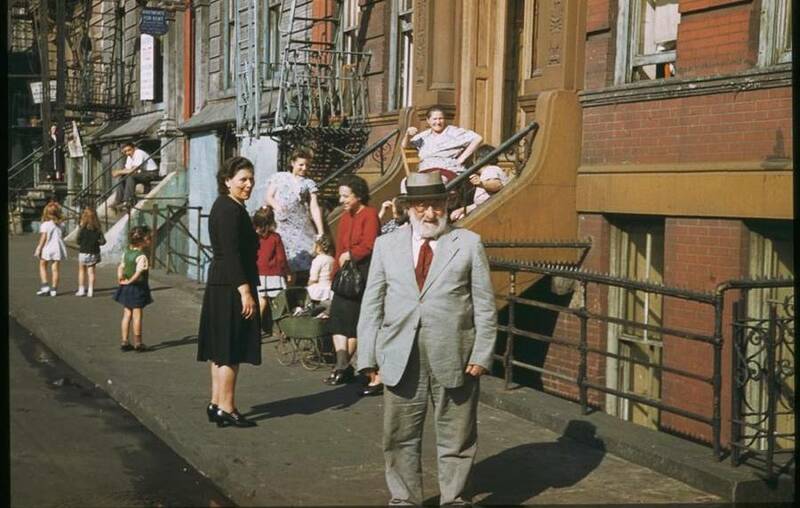 Our walk through the district shows that within decades the Irish Five Points became in turn the Jewish quarter, then Little Italy and now Chinatown, and eventually something else again. Never before has there existed a city like this, so welcoming of forsaken people regardless of circumstance. 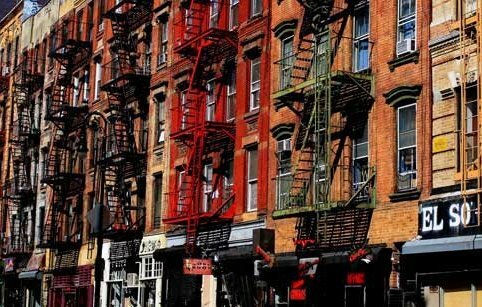 And so it falls to the Lower East Side to accept the lonely, the miserable and the lost from around the world and turn them into Americans.